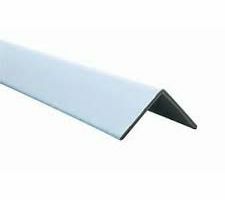 We have a range of corner protector and strap guards available in steel, cardboard and plastic. Strap guards are great to use on products that need to be strapped tight but where the strapping may damage the goods. We also have long angle boards available for pallets to protect the goods from stretch-wrap. 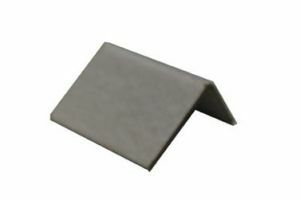 60x60x75mm Cardboard Edge Protectors are available in various different sizes. 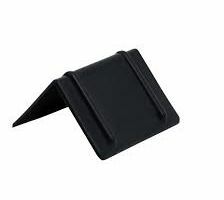 Used for guarding items from damage due to strapping. 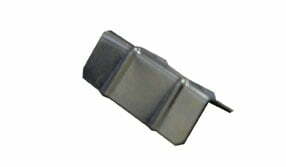 Metal Corner Prots – small (2000) 55 x 20 x 20mm We stock small metal strap guard for use on upto 20mm strapping.